• [Exclusive] Know Deleted Status (ðŸš« next to time)! • [ALERT] Anti-Delete for Messages and Status by default (turn off if you want). • [Misc] More bug fixes and improvements! 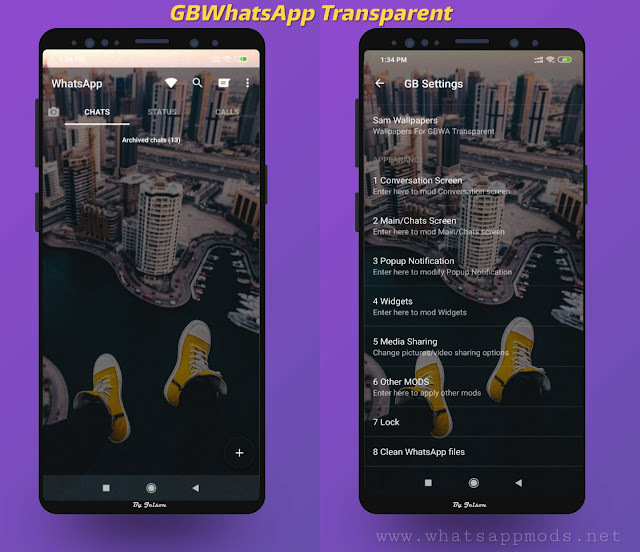 1 Response to "Fouad WhatsApp v7.90 Minnie Edition Latest Version Download Now By Michele"
GBWhatsApp - It will help you to get rid of most of those restrictions that the official version imposes on you. In simple words, the gbwa is a modded application which has some extra features that you won’t be able to find in the stock version. Some of the most noteworthy and popular features of the gbwa mod are hiding blue tick, online status, last seen, theme customizations and the brand new auto-reply.